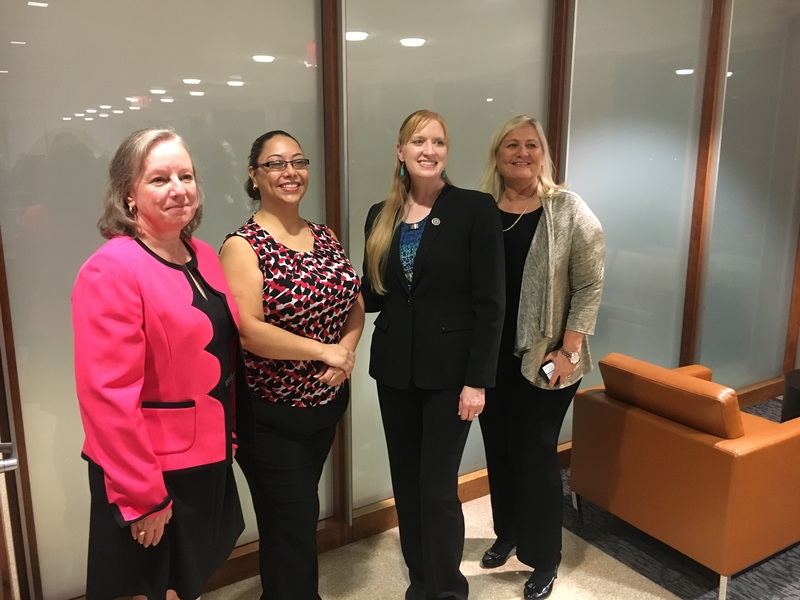 CSFI trains and certifies the Social Security Administration DCOEs. Christine de Souza presents at Civil Air Patrol on Cyber Security. Christine de Souza is a seasoned cyber security professional working as an Information Systems Security Officer (ISSO) specializing in Government compliance. She is a Director of the Cyber Security Forum Initiative, where she volunteers her talents to help further the cause of cyber awareness and collaboration. Christine also serves in the 175th Cyber Operations Group (COG) of the Maryland Air National Guard (MD ANG) in support of US CYBERCOMMAND, where she participates in the Exercise Cell and the State Partnership for Peace program and has been awarded the Airman of the Year Ribbon from the U.S. Air Force in 2009 and 2013. Currently, she is activated with the 275th Cyberspace Operations Squadron (COS) in support of the 856th Cyber Protection Team (CPT). Christine holds an associate’s degree in Information Systems Technology from the Community College of the Air Force (CCAF), a bachelor’s degree in Accounting from Ashford University, and a master’s degree in Cybersecurity with concentrations in Cyber Intelligence and Computer Forensics from Utica College. 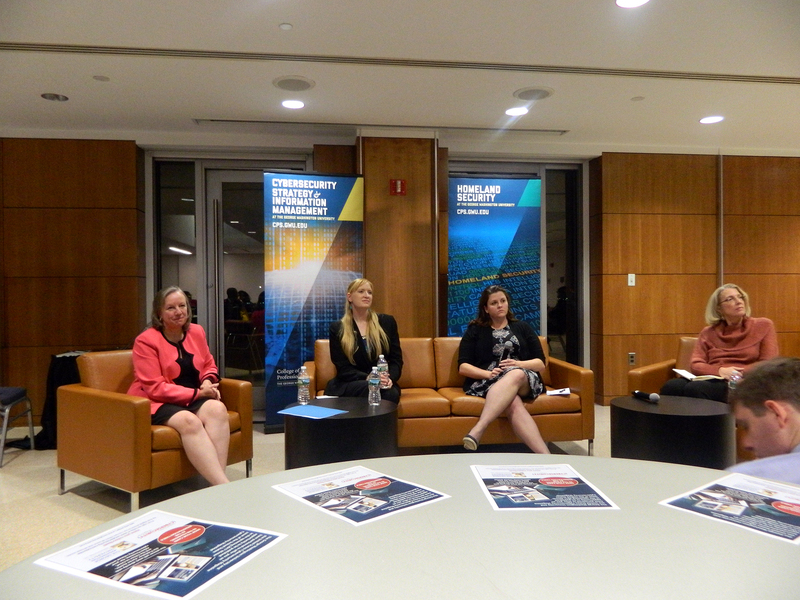 The George Washington University Cybersecurity Strategy and Information Management Program hosted the Women in Cyber Event to celebrate the accomplishments of women in the Cybersecurity field and cultivate future leaders. The panel was vibrant, with a very active audience in attendance! 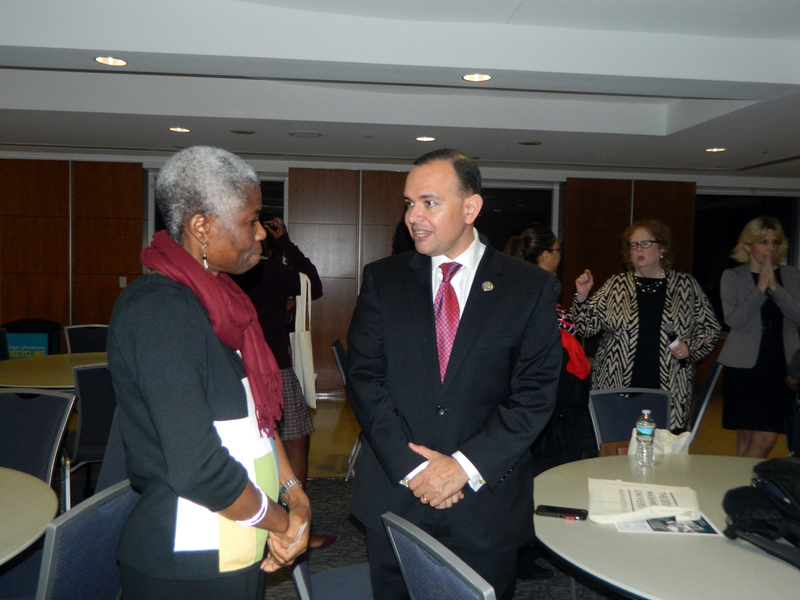 The keynote speaker was Major General Jennifer L. Napper. The panel was complete with a superb dialogue with the panelists Christine de Souza (CSFI Director/Cyber Systems Operator – Maintenance at 856 Cyber Protection Team (CPT)), Melissa Hathaway former Director of the Joint Interagency Cyber Task Force in the at the Office of the Director of National Intelligence during the George W. Bush administration and her six-month role at the National Security Council under the Barack Obama administration, and finally Hillary MacMillan (Vice President, Solutions Architecture for Secure Channels). Major General Jennifer L. Napper assumed command of the U.S. Army Network Enterprise Technology Command, Fort Huachuca, September 22, 2010. She held the position of Deputy Commanding General for Network Operations, U.S. Army Cyber Command/2d U.S. Army. Major General Napper’s awards include the Distinguished Service Medal, Defense Superior Service Medal with Oak Leaf Cluster, Legion of Merit, Bronze Star, Meritorious Service Medal with 4 Oak Leaf Clusters, Army Commendation Medal, and Army Achievement Medal with Oak Leaf Cluster. Major General Jennifer L. Napper is also on the CSFI Advisory Board. Despite the growing demand and tremendous opportunities in the job market, cybersecurity remains a field where there is a significant shortage of skilled professionals. Surprisingly, the representation of women in this workforce is alarmingly low. According to one study, approximately 11% of information security professionals are women. 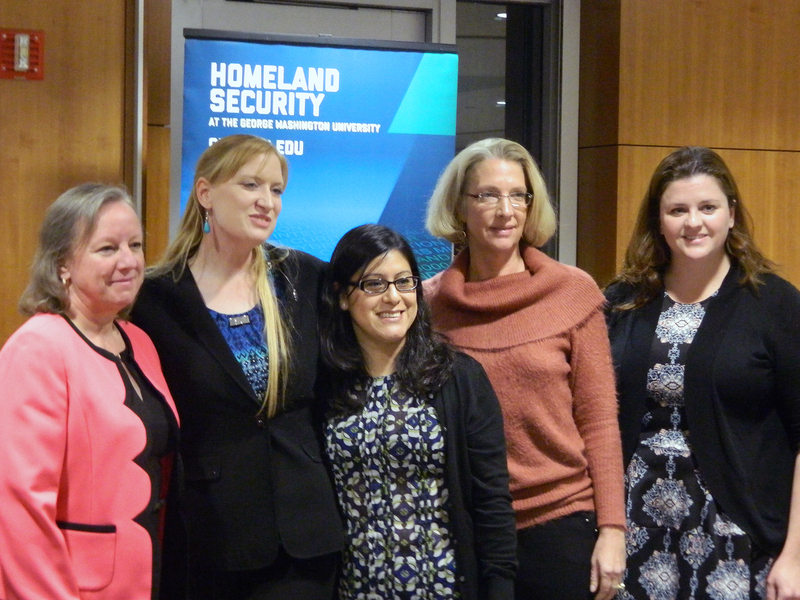 The Women in Cyber Event aims to inform and encourage women of all ages to consider a future in a cyber-related field. 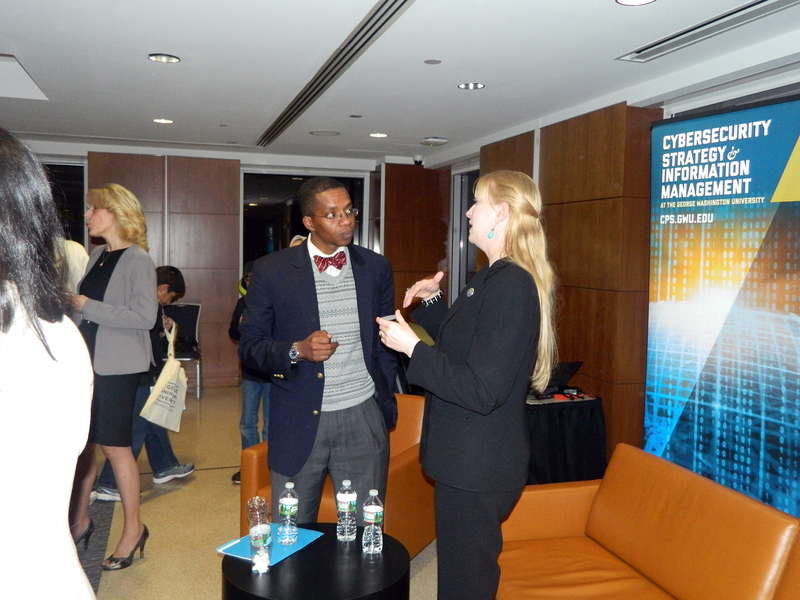 We need a whole community to shape a future that is ready to address the opportunities and challenges in cyberspace. 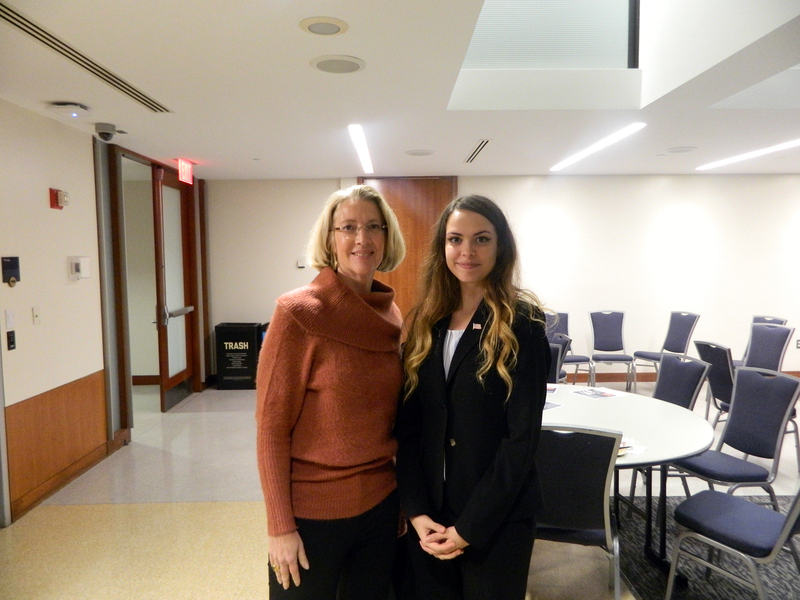 CSFI would like to thank Karen A. Austin from the United States Cybersecurity Magazine (http://www.uscybersecurity.net) and Connie Peterson Uthoff GWU Assistant Program Director for putting together such critical event. 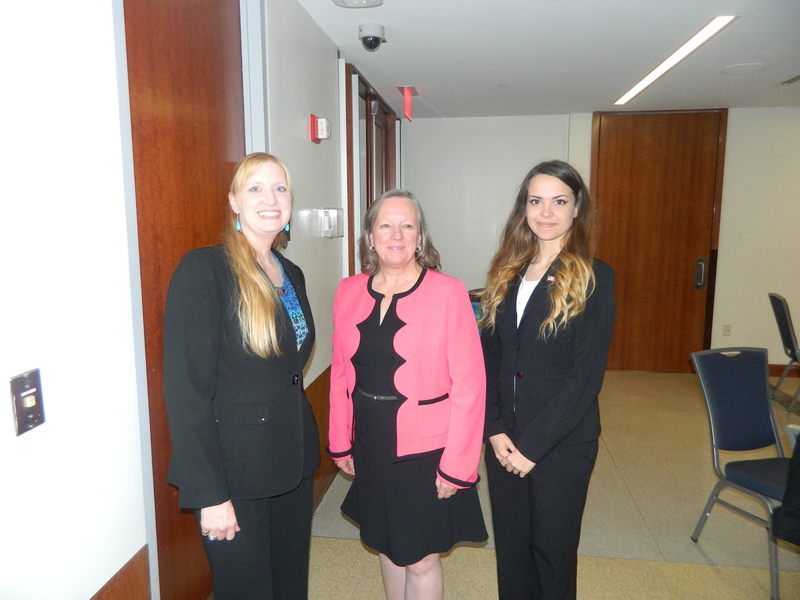 Major General Jennifer L. Napper – Vice President, Department of Defense and Intelligence Group, Unisys/CSFI Director.